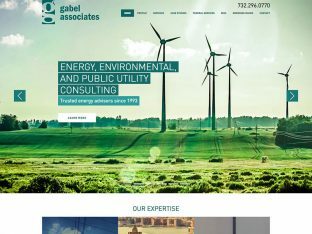 Gabel Associates Inc. is an energy, environmental, and public utility consulting firm. They provide highly focused energy consulting services and strategic insight to clients. ChargEVC is a not for profit trade and research organization comprised of a community of stakeholders to promote electric vehicle EV use. ChargEVC is managed by Gabel Associates as they explore new approaches to energy and policy matters. 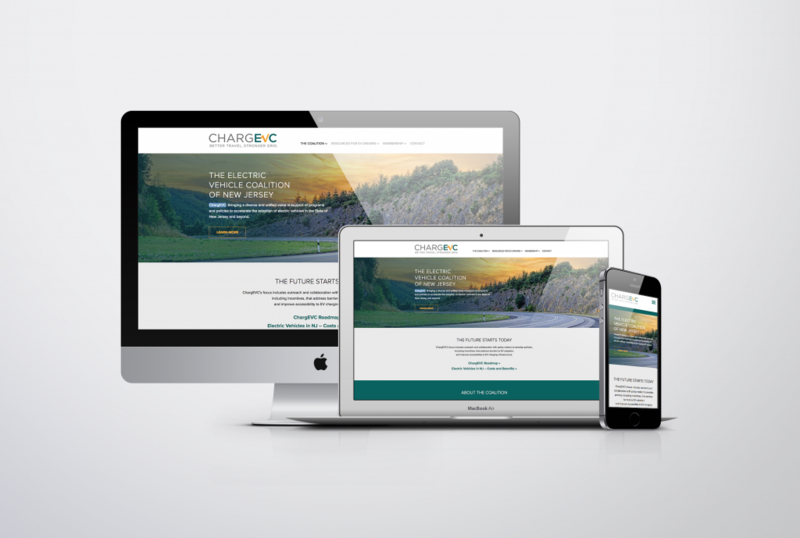 Splendor design helped to name and brand the organization, creating a full visual identity and website. 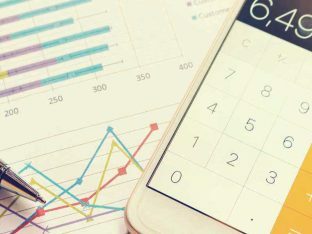 As a phase 2 undertaking, we were recently tasked with engineering, designing, and implementing an electric vehicle cost savings calculator for chargEVC.org. The project entailed development of the logic and mathematical calculations, the visual design of the user interface, and the programming and development of the scripts and software. This exercise required us to analyze, plan, test, and evaluate various workflows, scenarios, and user experience (UX) models. 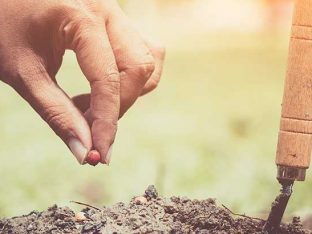 Although the end product is a very user-friendly interface and tool, the process we underwent to arrive at the solution was pretty sophisticated. The result is a modern, sleek, online calculator that is available to anyone at anytime. 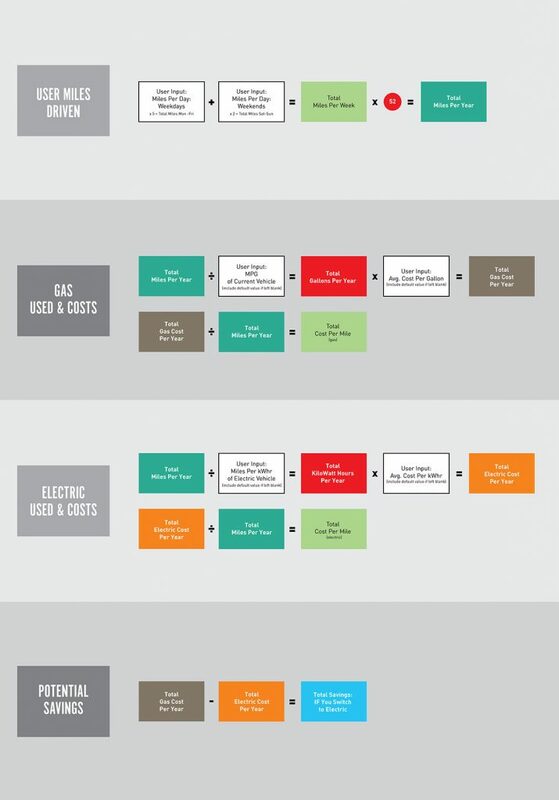 It’s a great tool to help eco-friendly consumers grasp and realize not only the positive environmental benefits, but also the financial savings that can be achieved through switching from a traditional, combustion engine vehicle to and electric vehicle. Adam Taylor is Splendor’s Founder & Creative Director, who has led our company to over 206 awards. 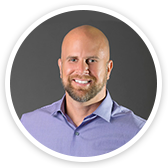 Connect with Adam on LinkedIn to see his latest business tips, projects and thoughts in the industry.